Do not wait to list your home. Now is the time to act. Making the decision to sell your property can be influenced by many factors. Some potential sellers have been waiting, hoping that rates and inventory levels will remain the same. Other buyers recognize that interest rates are still at historic lows, and that inventory levels are still low. 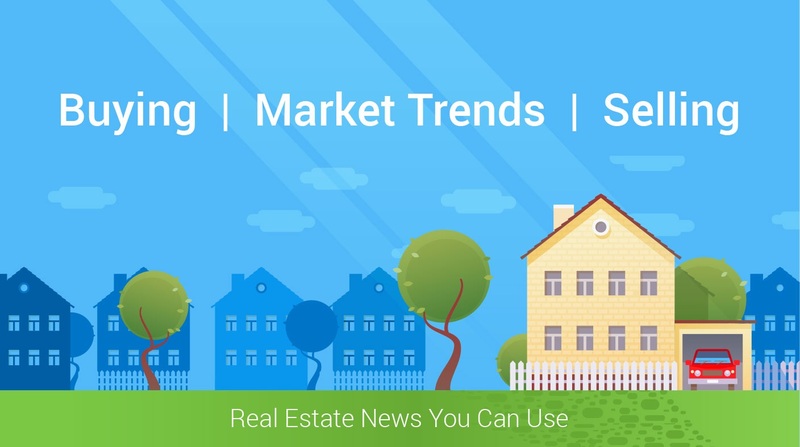 If you have been waiting to list your home for sale, do not let this opportunity pass you by. The first reason you should list your home now is due to interest rates. Lower interest rates will allow potential buyers to be able to qualify for a higher purchase price. This may push up the asking price for available homes, while also capturing a larger buyer pool. Take advantage of the additional buying power available to all buyers now due to lower rates. Many first time homeowners and seasoned home buyers are moving into their new homes every day. If you list your home today, you could be on the move too. The other reason is simply due to supply. It really is another strong reason to list your home today. Everyone in school learned about how supply and demand affect each other. When supply is low, or it is a seller's market, the demand is pushed higher and prices tend to rise. Some areas are seeing larger than normal price inflation already. As the housing inventory dwindles there are still potential buyers out there shopping for their home. Right now, they could be looking at your property next.